Mangaluru, Feb 27, 2016: A Bhajrangdal activist from Kumpala near Ullal has been accused of abducting a minor girl. 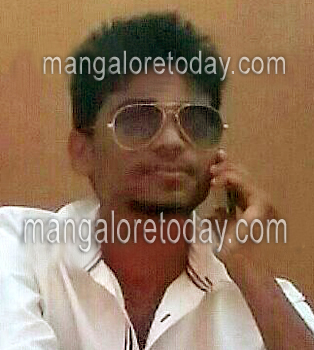 The accused activist is Shashi (21) of Moorukatte near Kumpala. The girl who is 16 years old and a tenth standard student of a local private school has been reported missing since February 20 following which her family had launched a futile search for her. Subsequently a police complaint was lodged. In the meantime, it was gathered that even Shashi was missing thus substantiating the doubt that he might have abducted the girl. The girl’s family has even mentioned his name in the complaint. The accused youth is said to be a welder at a shop in Kumpala. It is said Shashi had befriended the girl who used to pass by his shop on way to school. Ullal police who are investigating the case have enquired a few friends of Shashi in order to elicit information about him.